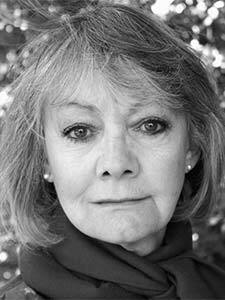 Cherith left LAMDA in 1968 after winning the Rodney Millington Award. 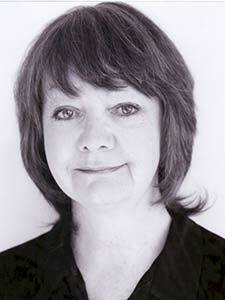 She spent two years at Nottingham Playhouse where she was nominated for The Plays and Players Award in 1970. 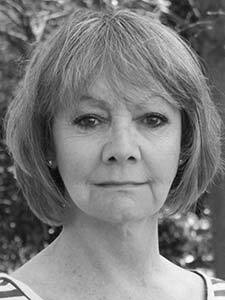 Whilst there she played Lady Teazle, Masha, Dol Common, Reagan, Pegeen Mike and Viola, working with Jonathan Miller, Michael Blakemore, Clive Donner and Stuart Burge. Since then she has appeared in four West End plays, as well as working at the Royal Court, the Young Vic, the Bush Theatre and many other regional theatres. Her film work includes Mrs. Brown and The Shell Seekers. 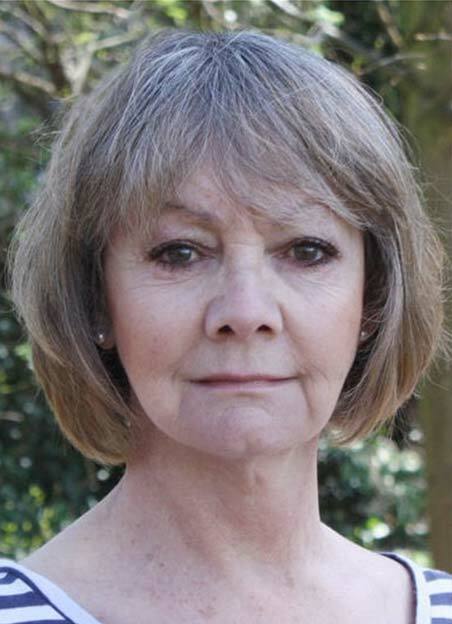 Latterly, she has worked mainly in television appearing in Cracker, Inspector Morse, A Touch of Frost, House of Cards and she was Helena in A Midsummer Night’s Dream for the BBC. 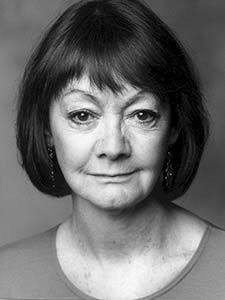 She has also played long running characters in Sam, A Kind of Loving, The Voyage of Charles Darwin, Drummonds, Westbeach and Down to Earth.